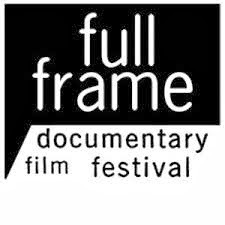 I'm super EXCITED about the Full Frame Documentary Film Festival on April 3rd- 6th. I'm honored to be volunteering again this year but wanted to make sure you saw the Film List that was just released today. Take a look at the website, make plans to attend and check out the Free Screenings that are available. This is a fantastic event! The passes have already sold out but tickets will go on sale March 27th so mark your calendar.